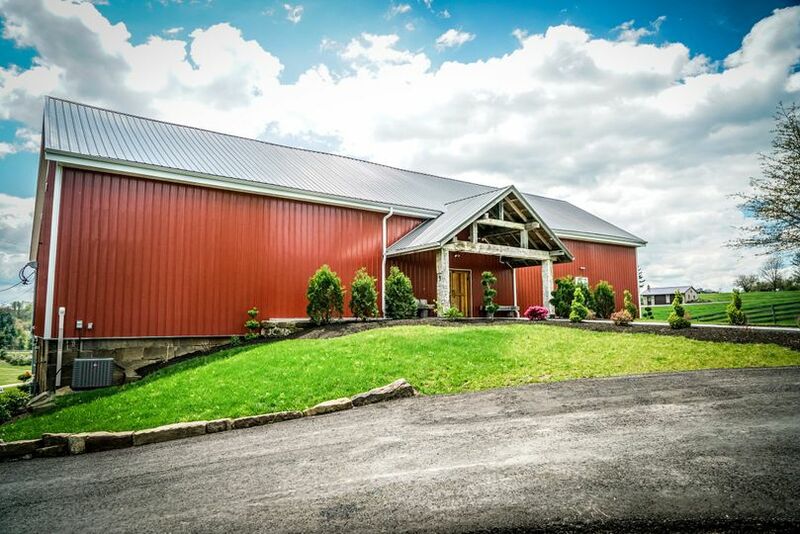 The Barn at Sugarcreek LLC is a vintage farm hosting weddings for couples in the Cleveland, Ohio area. 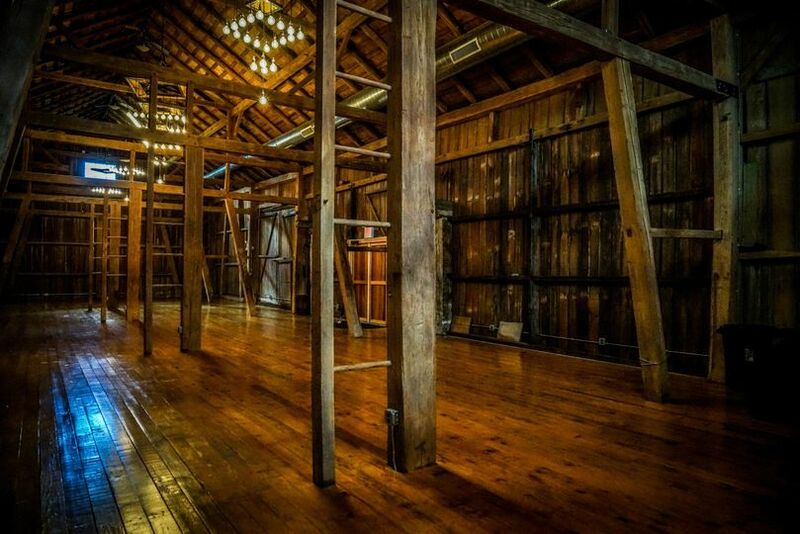 This venue specializes in weddings that are both rustic and luxurious. 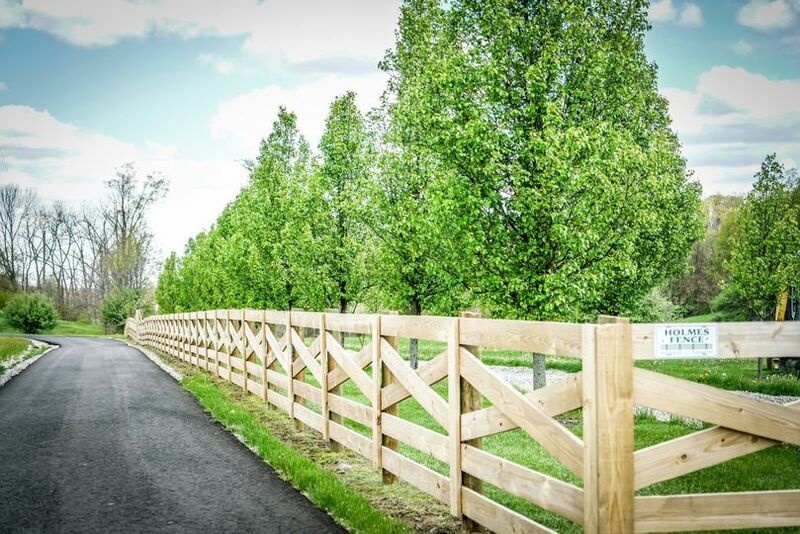 Couples will find this seven-acre property located a scenic hour and a half from downtown Cleveland. It is only 20 minutes from Tuscora Park in New Philadelphia, Ohio. This venue welcomes a maximum of 220 guests on a couple’s special day. 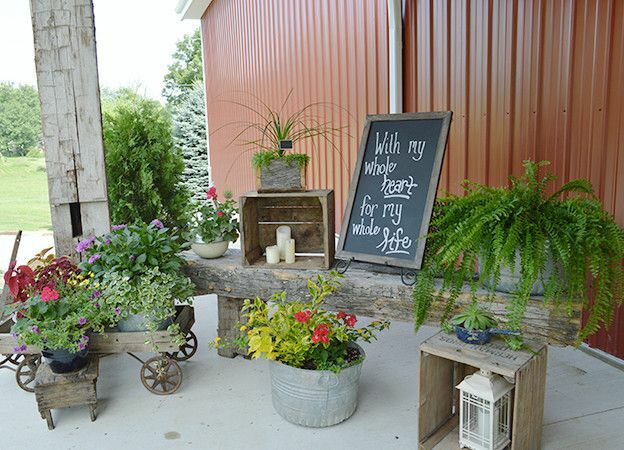 Ceremonies can take place outdoors in an open grassy field or inside the barn. Outdoor ceremonies feature a backdrop of trees and sky among the property’s rolling hills. 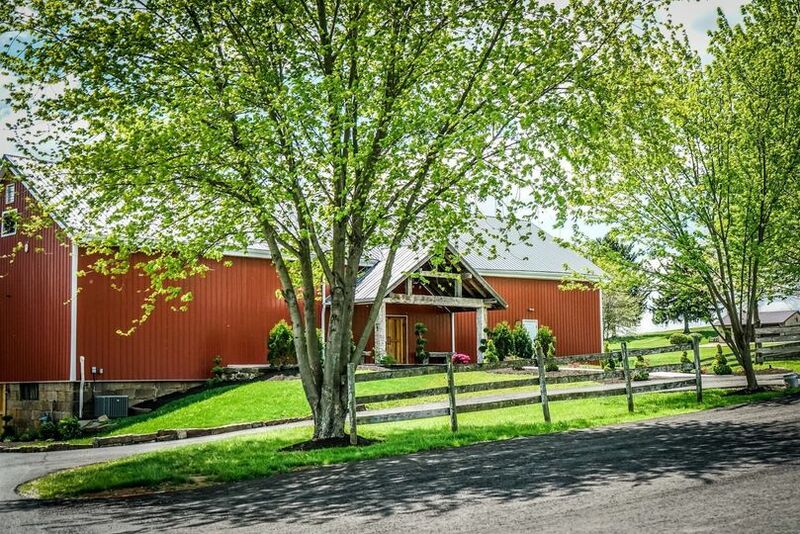 The large red barn is completely renovated with modern amenities. 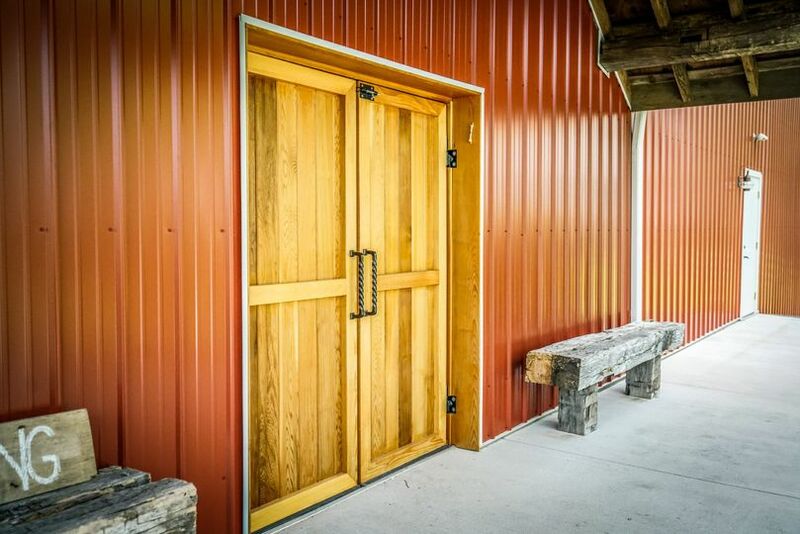 High ceilings and large beams lay beyond the polished double doors of the venue. Three large chandeliers give the space a romantic glow, and central heating and air ensure that couples can use this venue at any time of year. This venue includes a food preparation area for caterers with a commercial stainless steel fridge, sink and countertop. The bridal suite features plush tufted furniture, a large mirror and more exposed wood, including paneling along the bottom half of the wall and a horizontal ladder from which to hang a dress or suit. 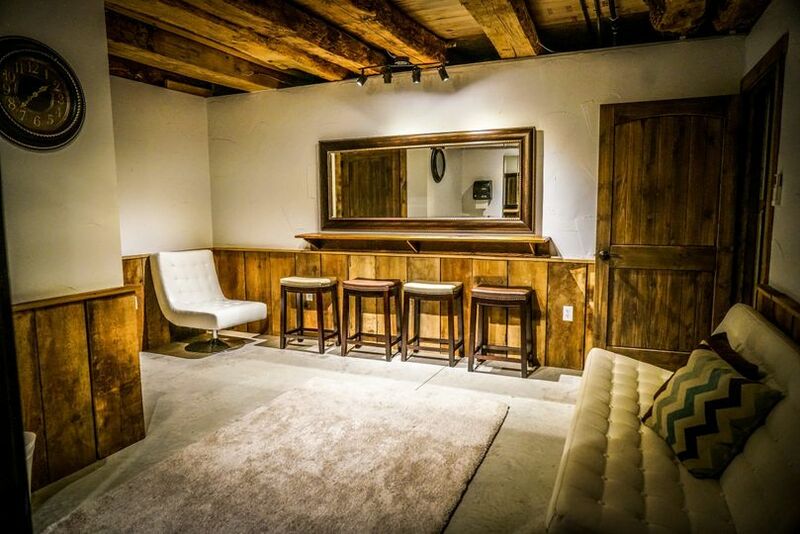 This space also includes updated private restrooms for the wedding party. 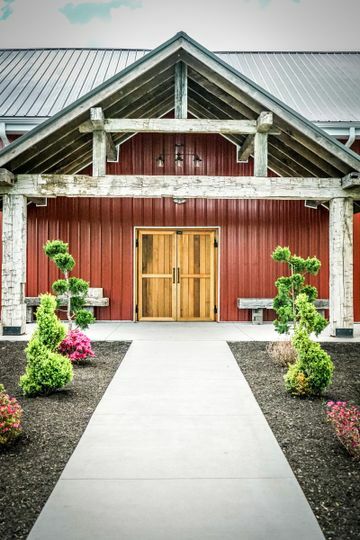 This venue hosts more than ceremonies and receptions for couples. 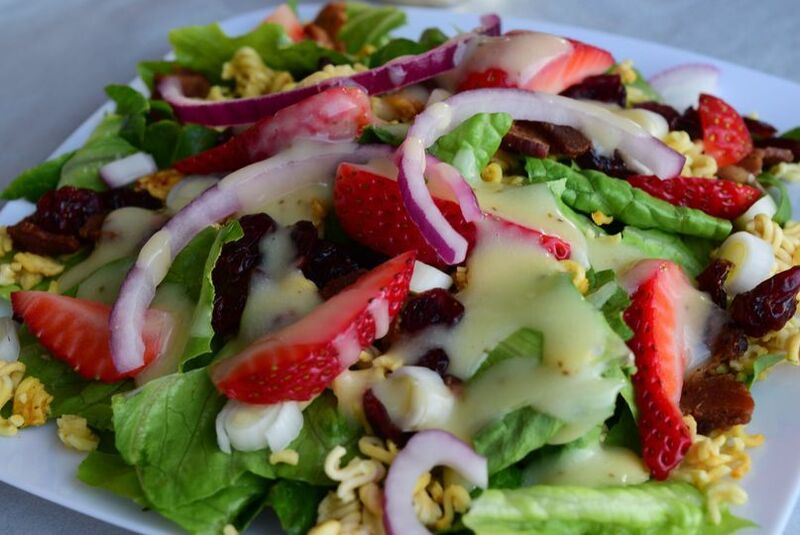 It can also be used for bridal showers and engagement parties. 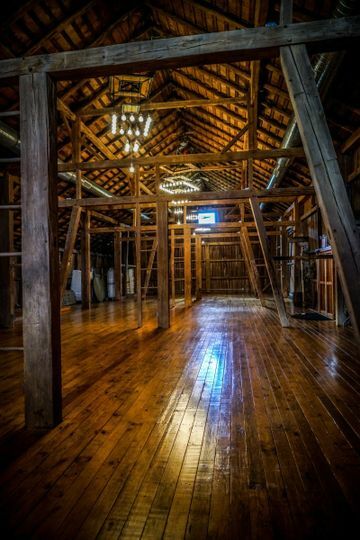 The Barn In Sugarcreek: A beautiful rustic interior, clean, easy access. Nice kitchenette, Brides and Grooms rooms. Beautiful grounds a must see. Great customer service and very clean.